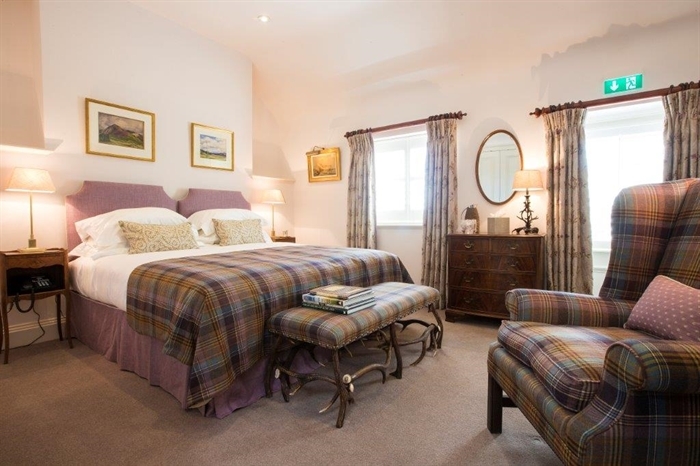 Welcome to Links House at Royal Dornoch Links House offers luxury accommodation & fine dining combined with the charm, grace & effortless elegance of the world’s finest small hotels, overlooking the 1st tee at Royal Dornoch Golf Club. 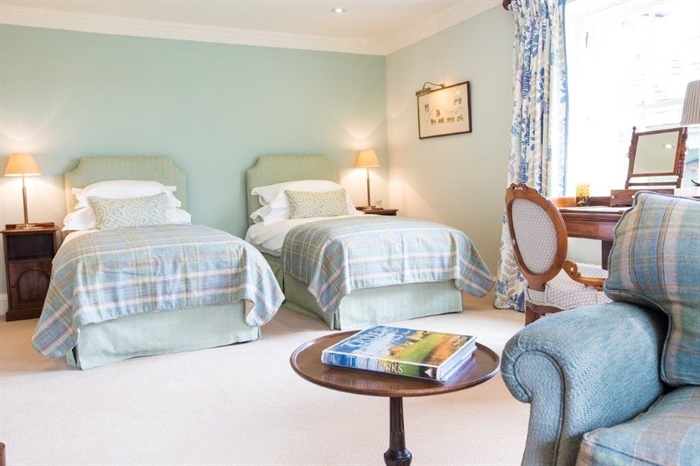 Links House at Royal Dornoch offers luxury accommodation and fine dining combined with the charm, grace and effortless elegance of the world’s finest small hotels. With fifeteen bedrooms, Links House will provide guests with more personal space in which to relax as if it is their own country house. 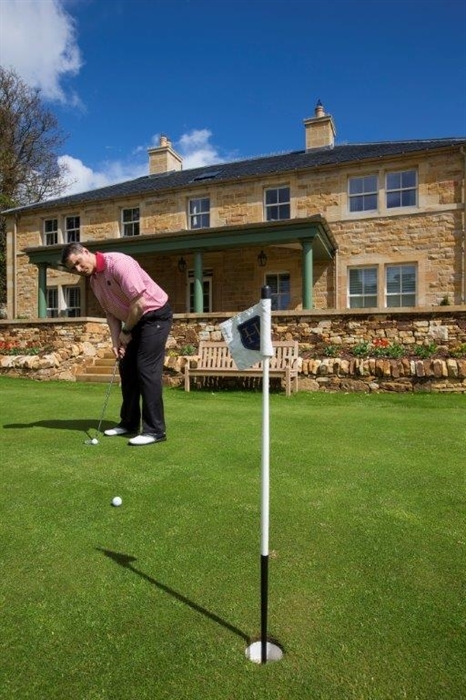 Links House also features all of the modern conveniences one would expect including 24 hour reception, free private parking, free wi-fi throughout and Sky TV with full sports package. 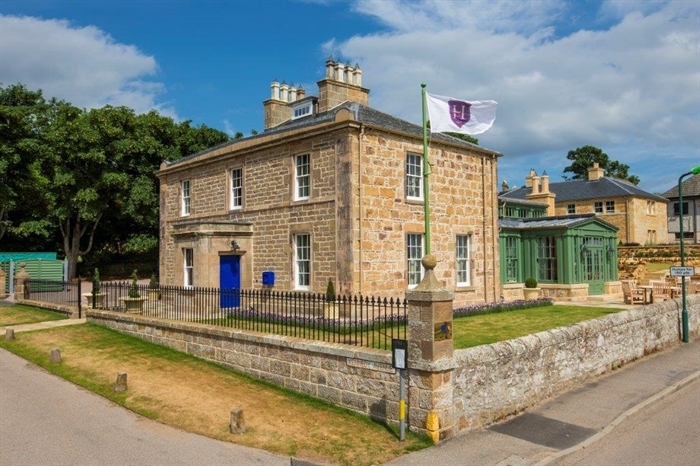 Situated overlooking the first tee at Royal Dornoch Golf Club in the Scottish Highlands, Links House is a country manor hotel in the finest tradition. 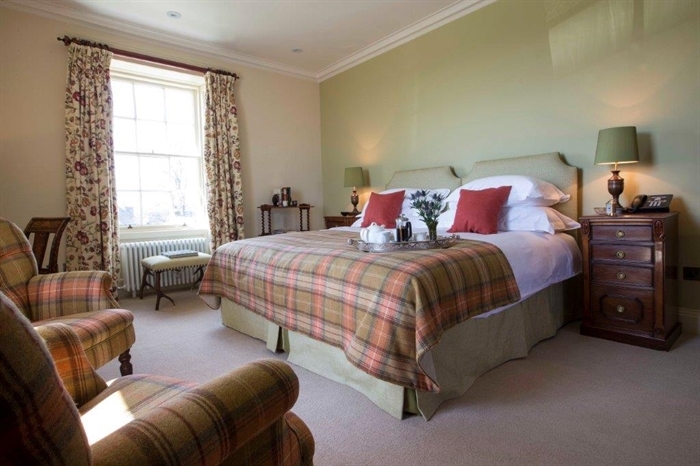 It is designed on an intimate scale and has been beautifully restored to reflect the strength and drama of its Highland setting. 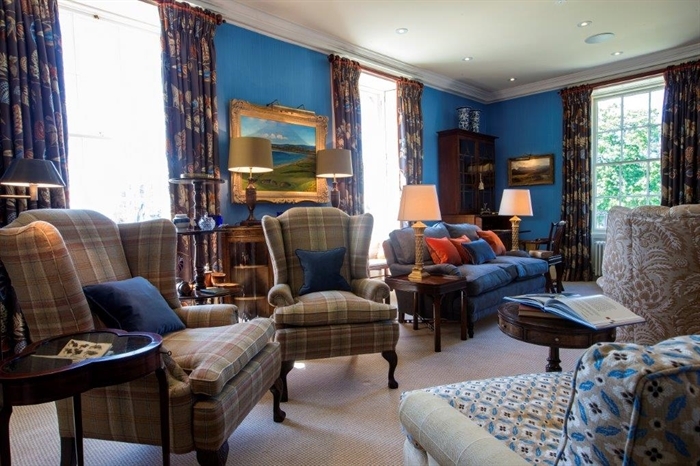 Inside, specially commissioned fabrics reflect the natural colour palette of the Highlands, every piece of furniture has been personally selected for its timeless beauty and each room enjoys an en-suite bathroom, individually designed to the highest standards while still echoing a bygone age when private indulgence was the norm. 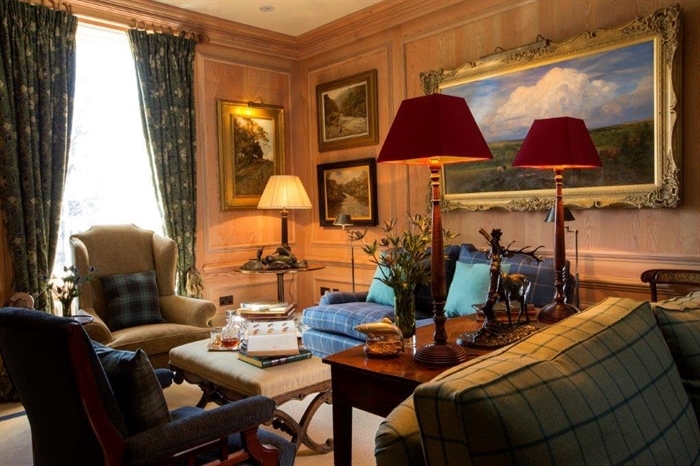 In the Drawing Room, antiques glow with the patina of centuries of care, deep sofas, chairs and art invite you to relax for afternoon tea or just indulge in the luxury of silent contemplation reading, writing or just gazing out across the Dornoch Firth beyond the legendary links. 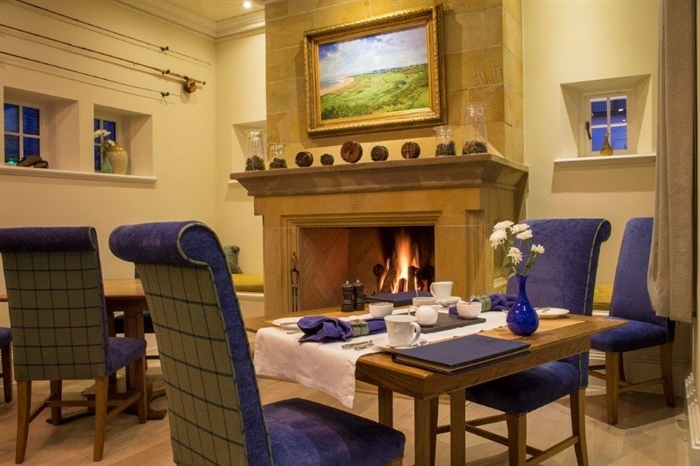 The timeless smell of peat emanates from the fireplace in the wood-panelled library complete with board games, eclectic book selection, single malt collection and a hidden large screen TV perhaps to watch The Open. 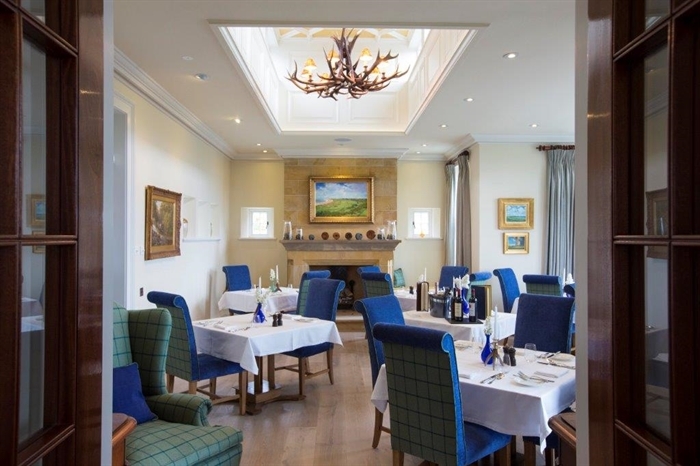 The Restaurant at Links House provides fine dining, including a selection of wine is available from the extensive wine cellar, which is served within the painstakingly created Orangery overlooking private gardens. 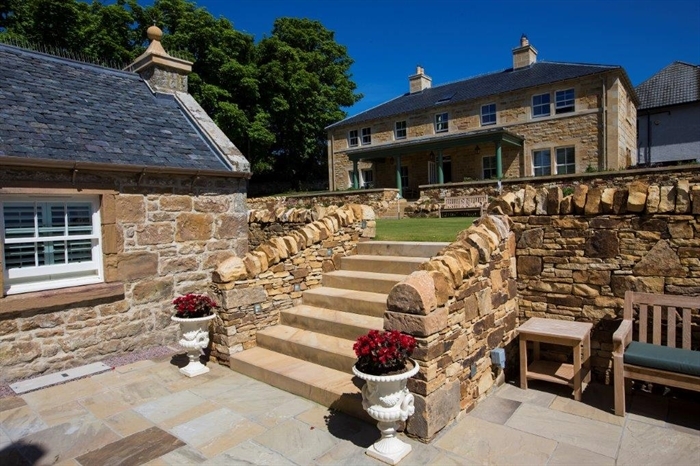 Or to make the most of Dornoch's long Summer evenings guests are invited to retreat to the exterior fireplace. 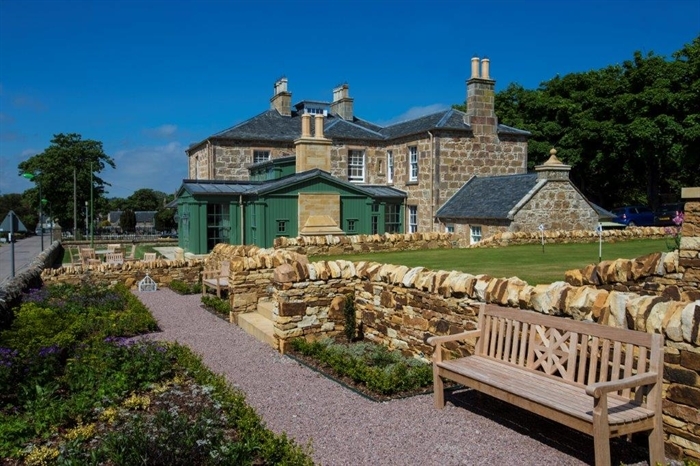 Given its privileged locale adjacent to historic Royal Dornoch Golf Club, it perhaps comes as no surprise to find that Links House’s restored and tended gardens also include a private putting green maintained by the Club's master greenkeepers to Royal Dornoch's exacting standards. Yet Championship golf is but one of the many Highland sports impeccably arranged by its experienced staff. Stalking, shooting, fishing, horse riding and walking tours are also available nearby upon request.